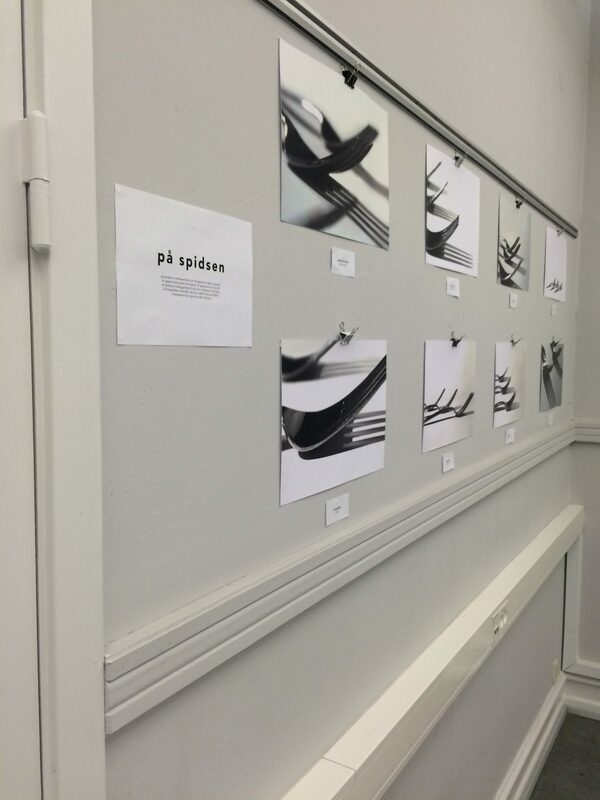 For this assignment we were asked to brand our school and what we are taught at the School of Visual Communication, Haderslev. 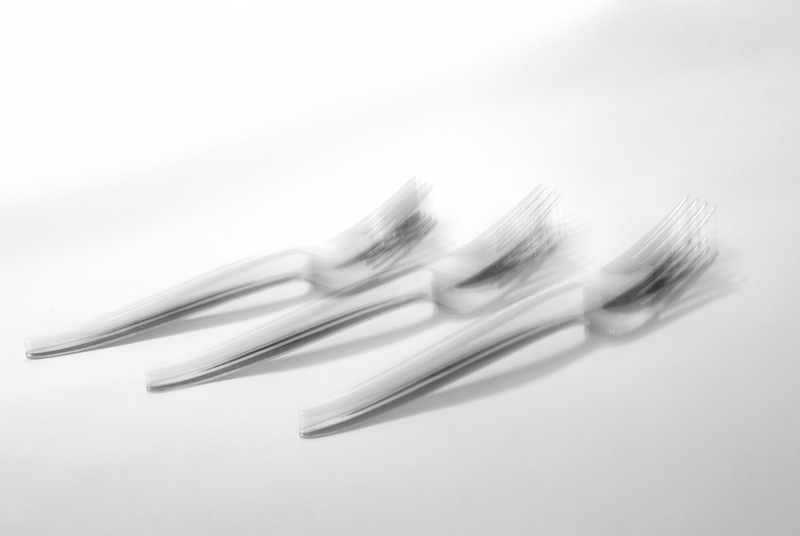 This is an experiment in photography inspired by our cource teacher, Jeppe Gudmundsen-Holmgreen. 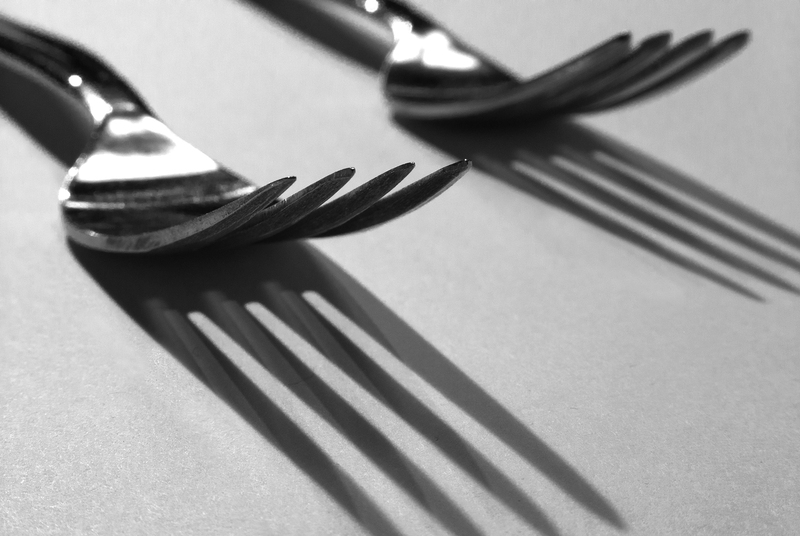 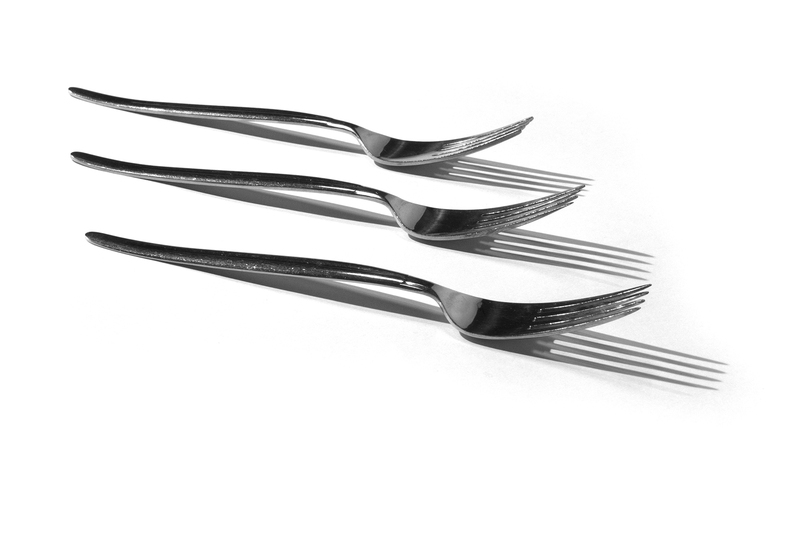 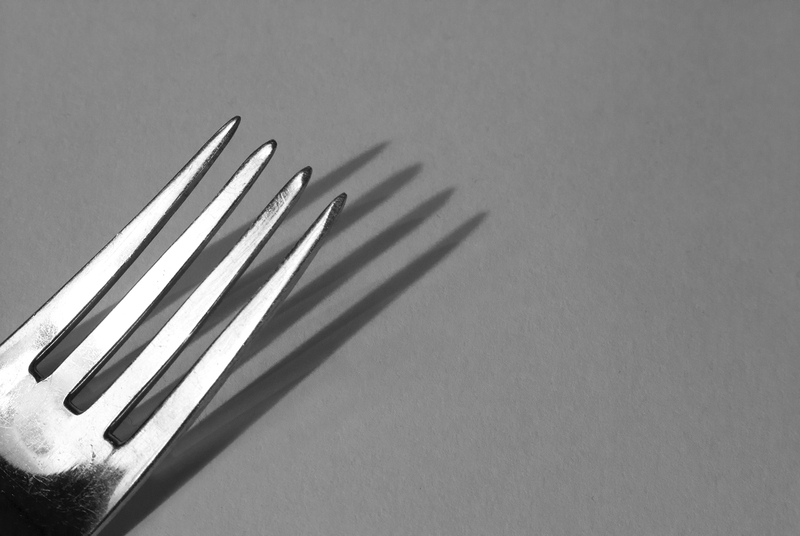 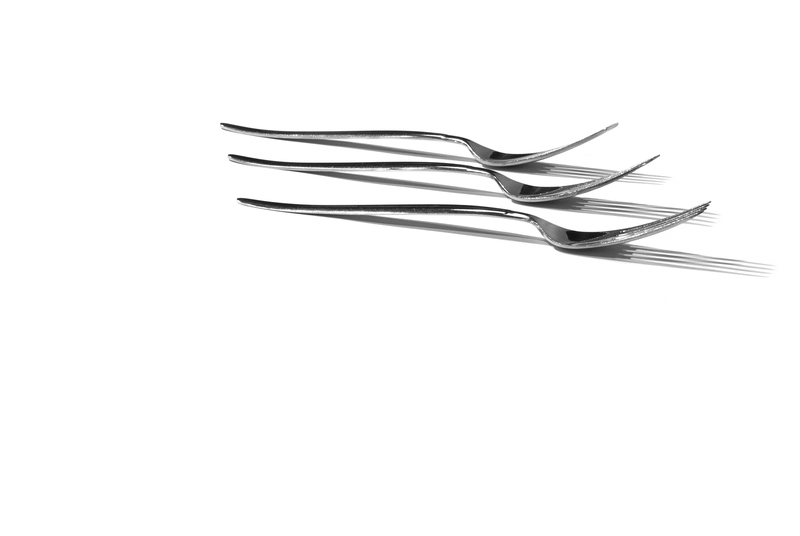 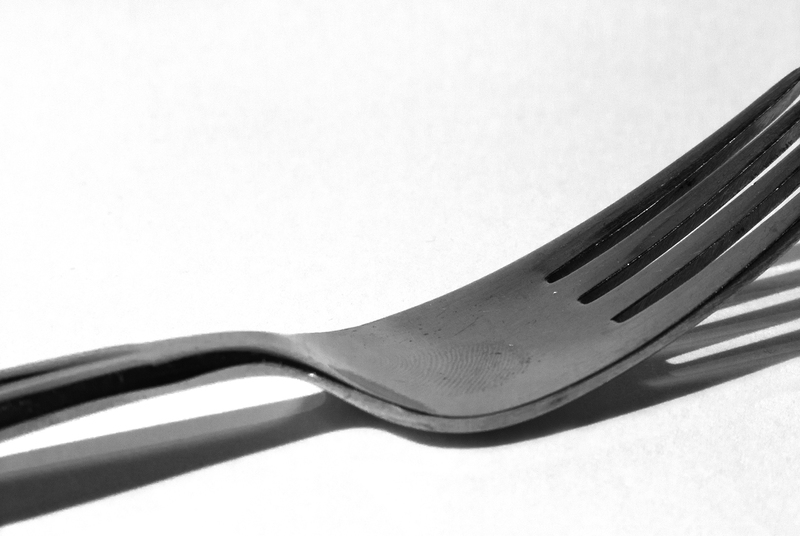 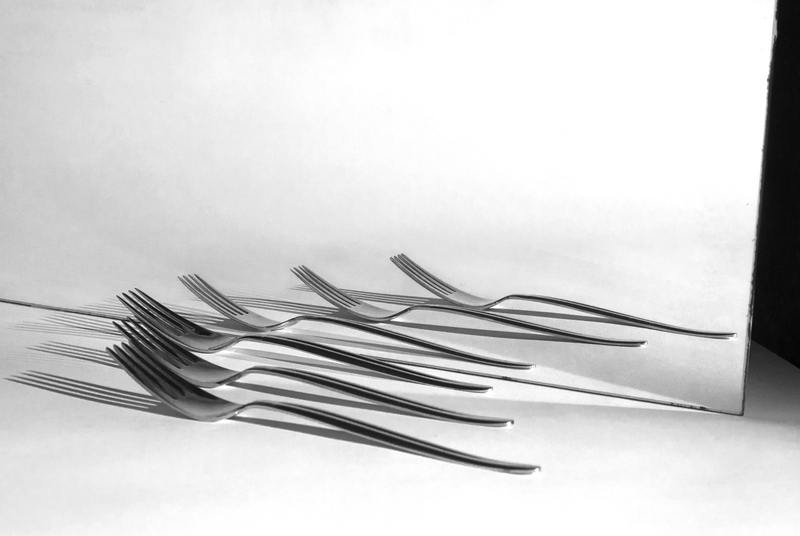 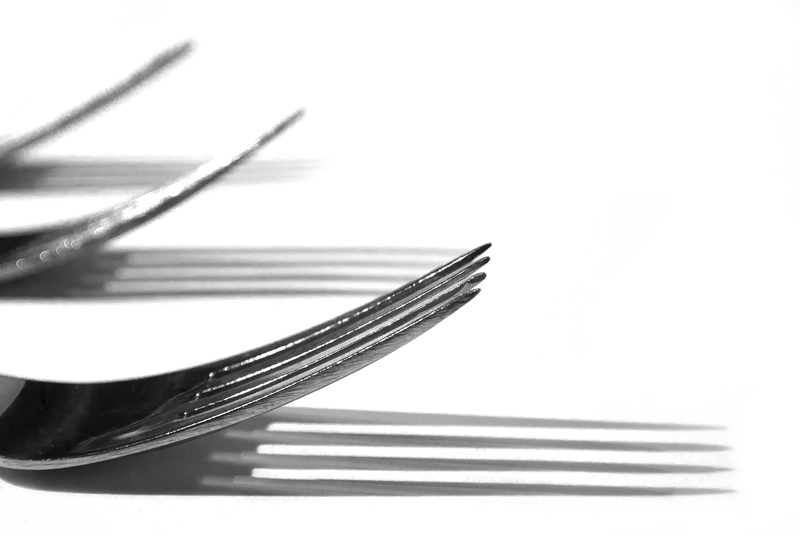 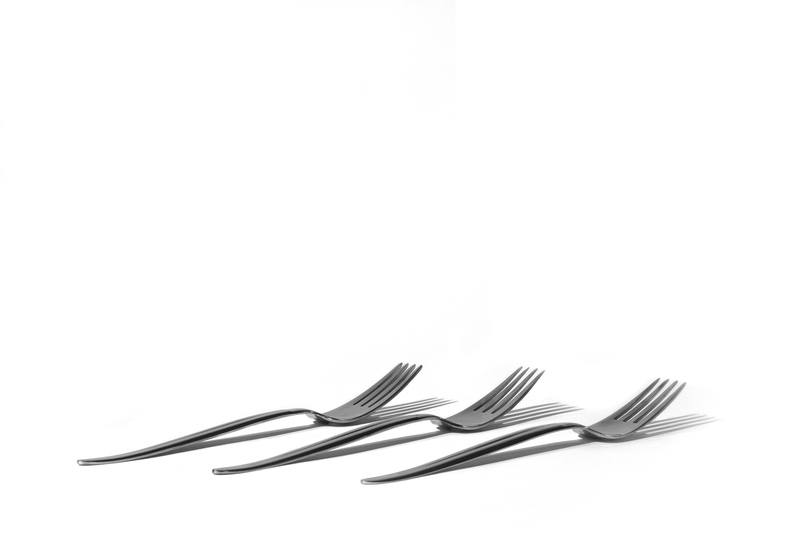 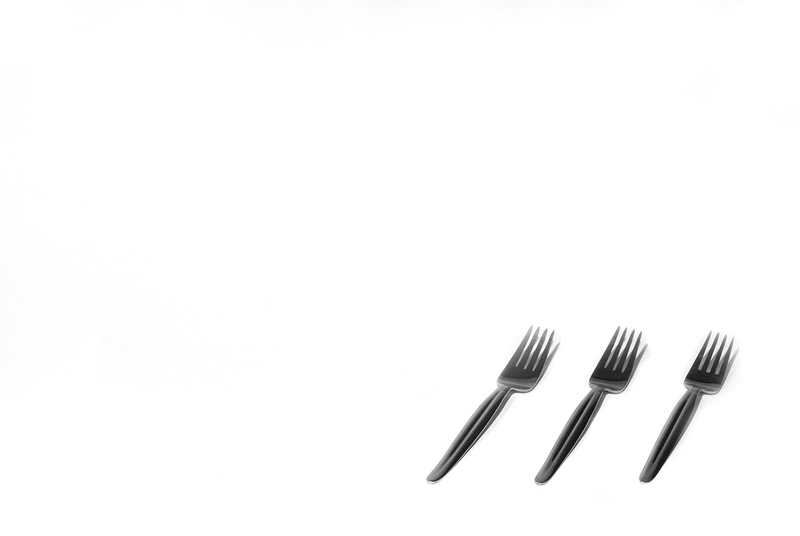 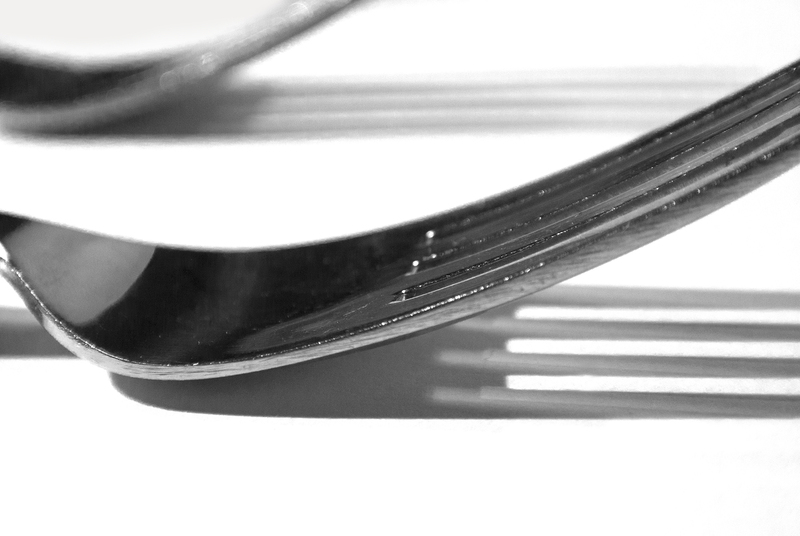 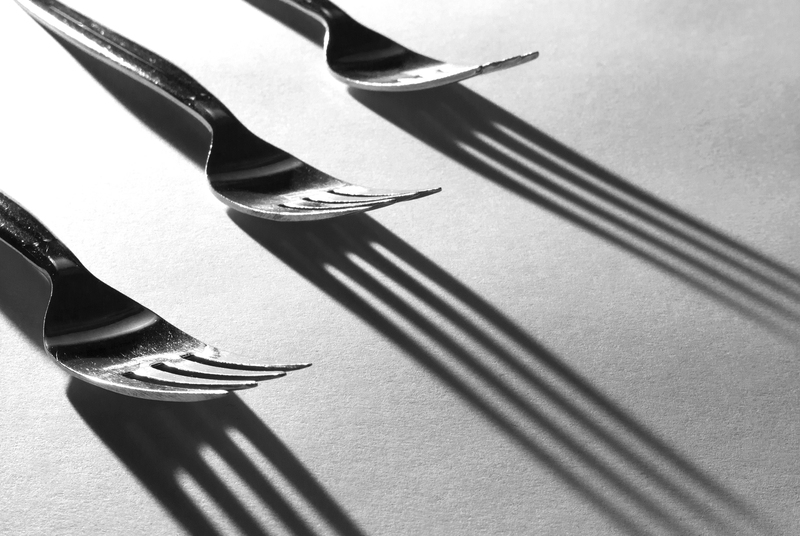 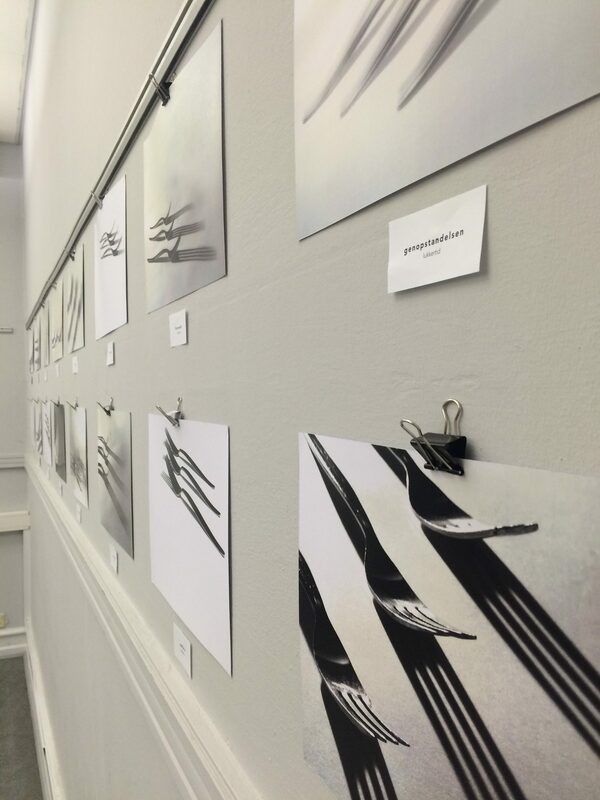 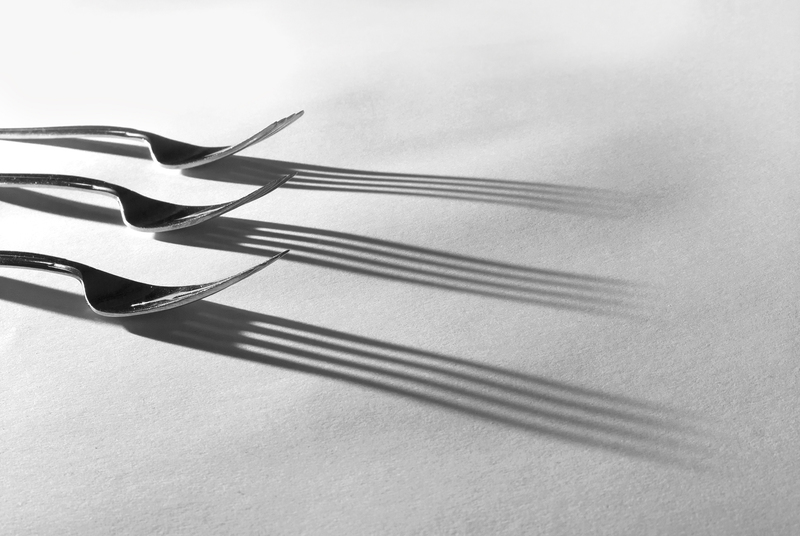 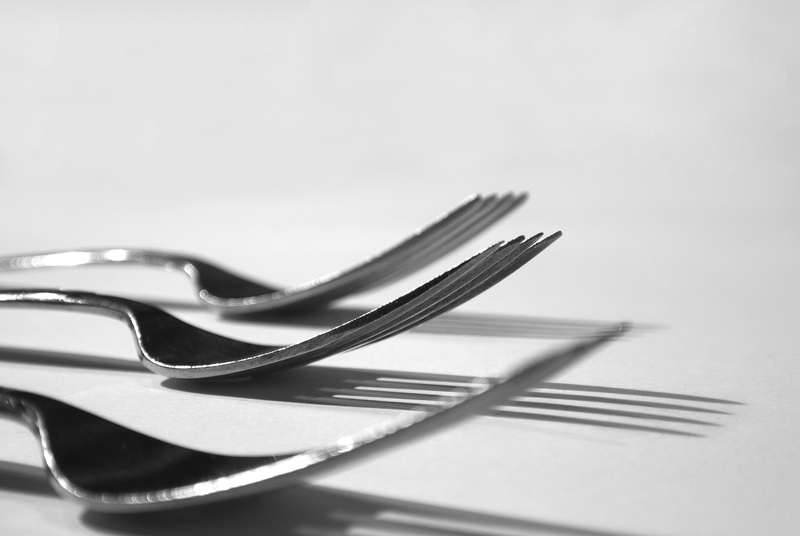 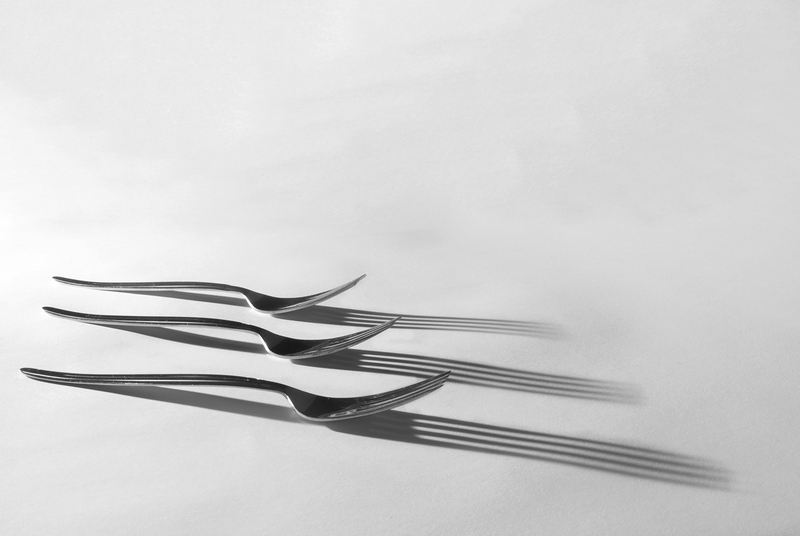 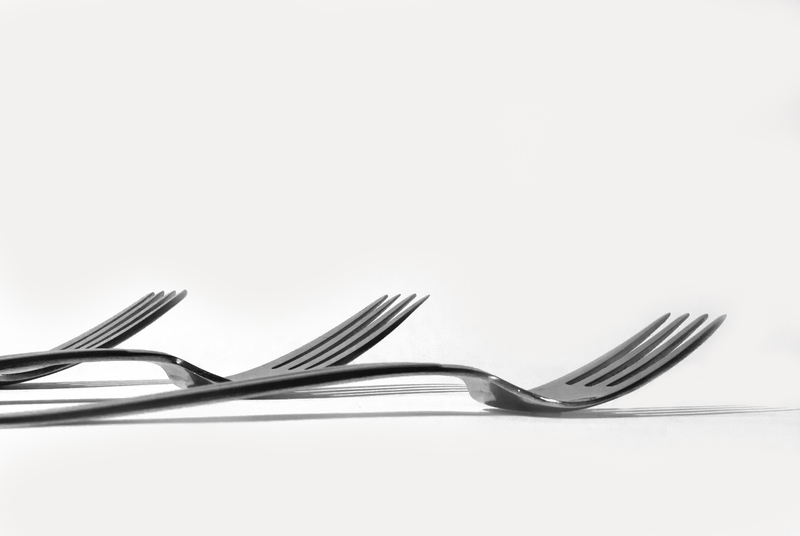 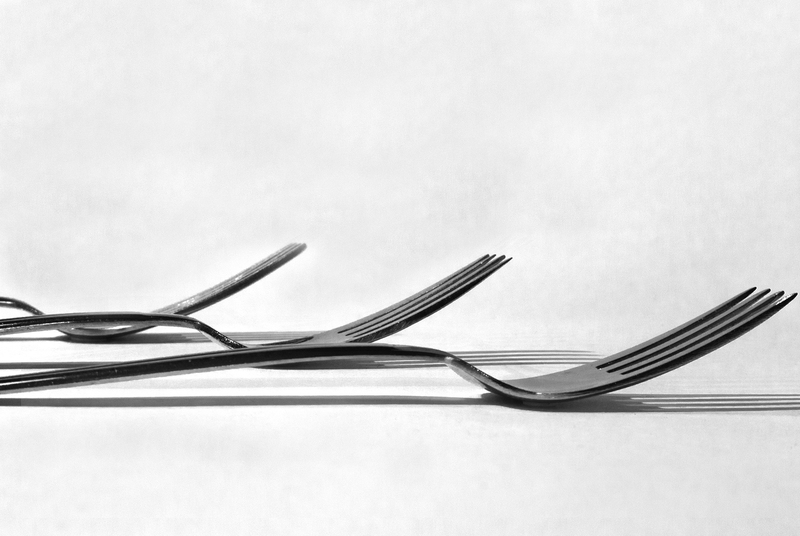 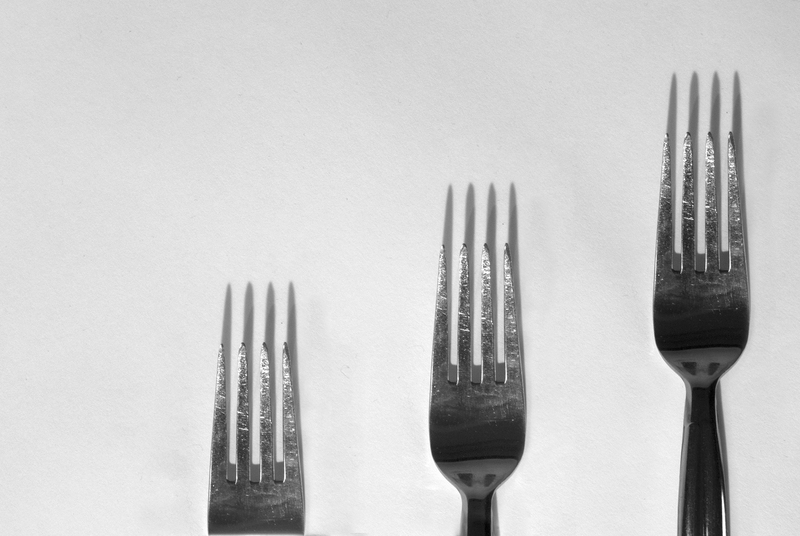 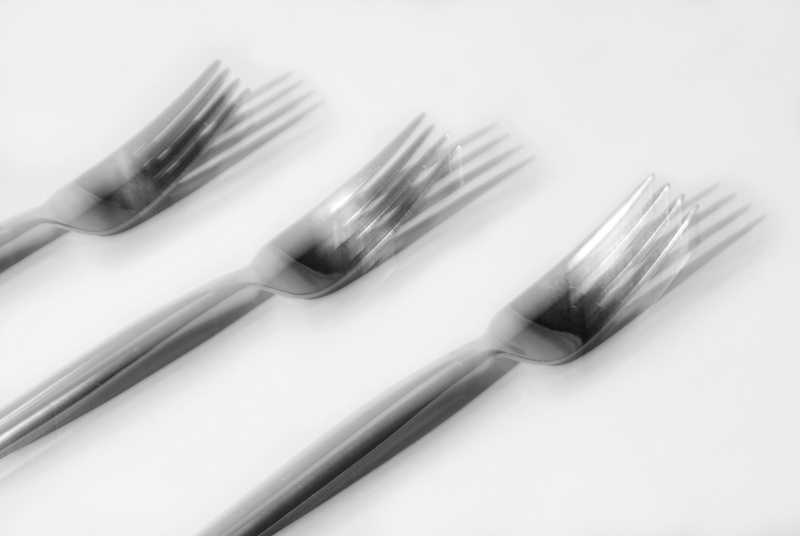 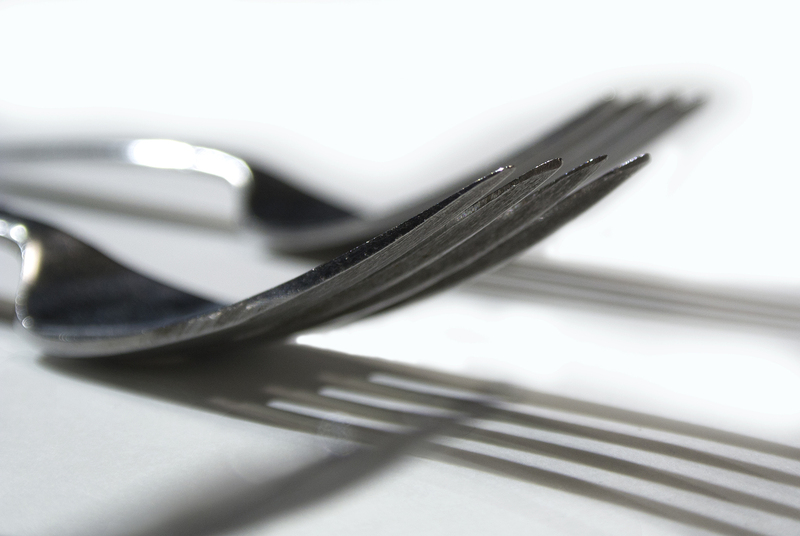 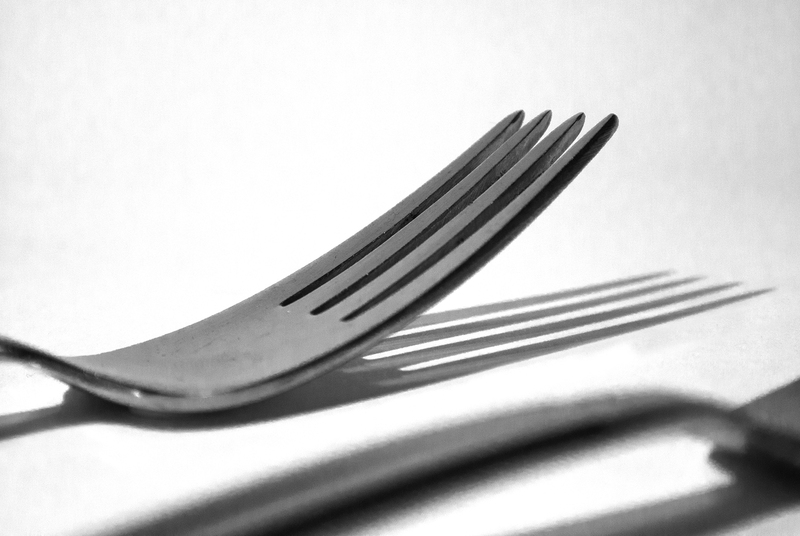 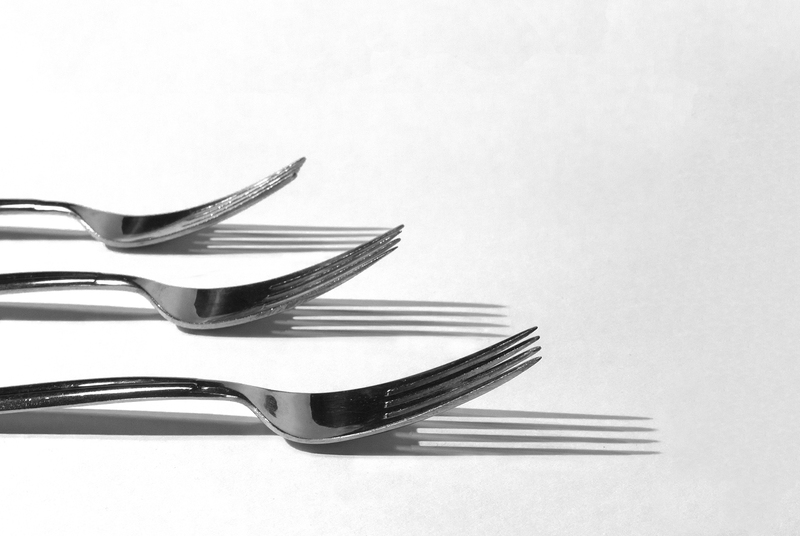 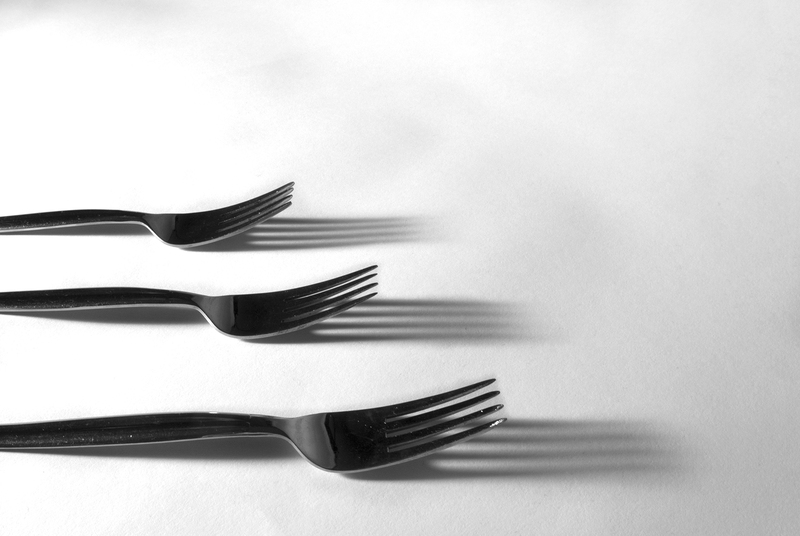 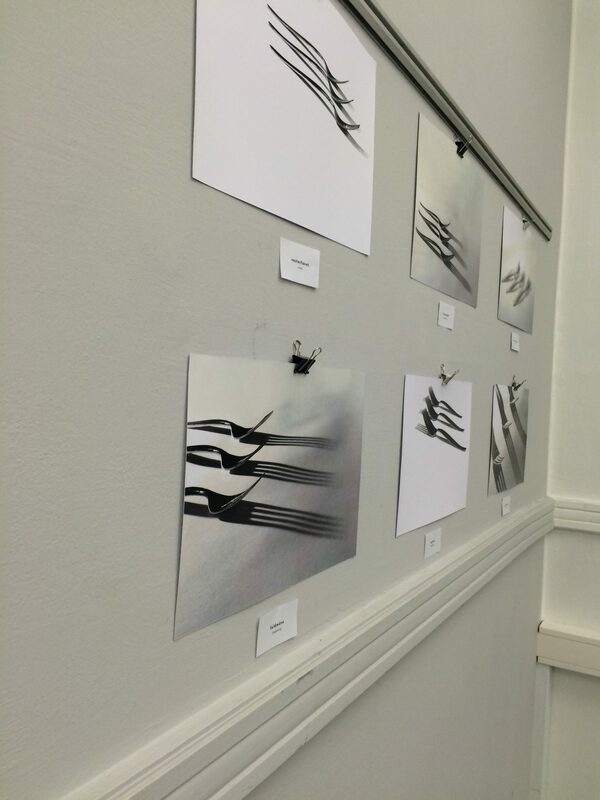 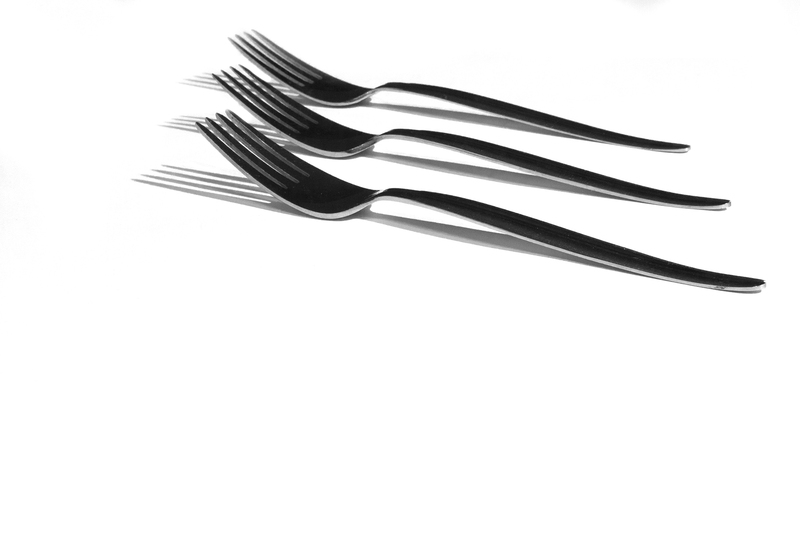 A question about whether an ordinary everyday object can become interesting using different photo techniques that focuses on the fork's shape and shiny surface without moving the objects during the photoshoot.